There are always exciting activities going on at Bangor Central, both during and after school. Take a look at the table below to find out what clubs we offer. Click on the link under the table to download this information as a PDF file to save. Year 3 Art Club get festive! 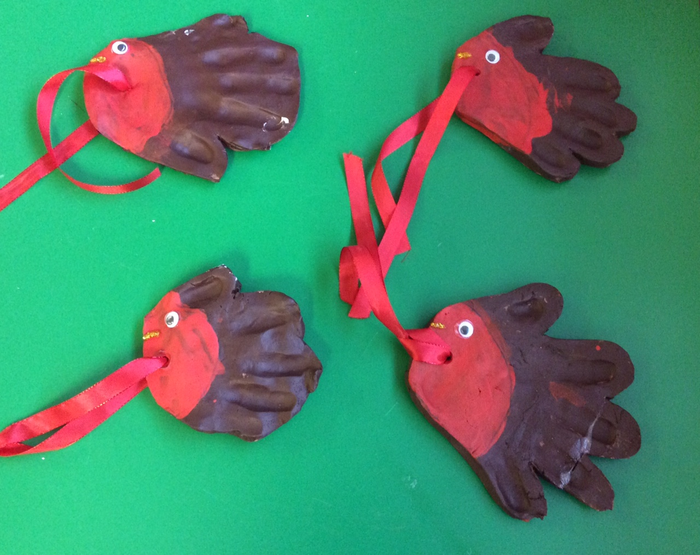 The Year 3 Art Club have been busy this term making Christmas decorations. 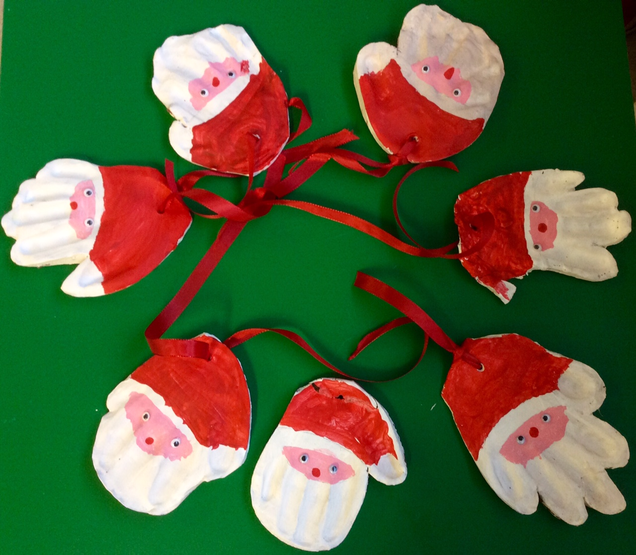 They worked with clay to create Father Christmas and robin handprint decorations. May they adorn festive trees for many years to come! The next group of Year 3 Art Clubbers will begin after Easter. A note will be sent home to remind those involved nearer the time..